Come celebrate the new bicycle lanes! Please come out and bring a bicycle and a friend or two —– we need to show support for safe bicycling and walking infrastructure in our area. 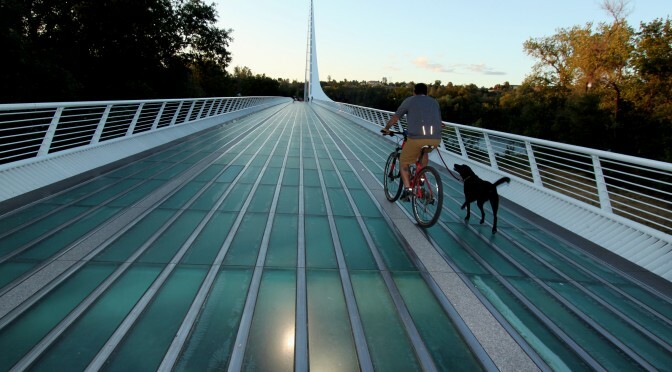 It was not long ago we heard a Redding city council member say there were only “200 people who ride bicycles” – his thinking was we should not fund such projects as it was a waste of money. This crucial new section of bicycle lanes will be extended next year, with connections going to Columbia Elementary School and Big League Dreams. These lanes also have greatly improved connections between Palo Cedro and Redding by improving safety on one of the most dangerous sections on Old Alturas Road. Bike lanes here used to be only a dream! Redding trails and walking, bicycling and travel opportunities are featured in the current issue of Rails to Trails Magazine. The wonderful article describes an amazing collaborative effort of groups and individuals across the community to create this valuable local resource. And it providesan account of how use of the trails is driving increased demand for better bikeways and pedestrian access for getting around on the streets in our cities. Get ready everybody – this article will reach thousands of people nationally who are interested in great new trails to visit and places to move to that support active living. Your chance to ride in the Redding Rodeo! The theme is western and fun! Wear your ten gallon hat and ride your zero gallon bike! Extroverts welcome. We ride too! Join friends from Shasta Living Streets and The Shasta Wheelman as we ride in the parade to help our community understand that We Ride Too. 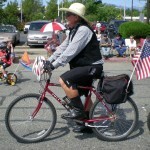 Help spread the word about bicycle safety and enjoy the beautiful day and riding in the parade – it’s really fun! Saturday, May 18th. Meet on the corner of California and Trinity Streets at 8:30 am. 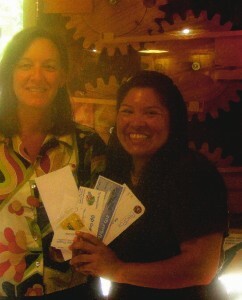 Dash and WIN on Park Marina – $175 prize winner, Deborah Weis is very happy indeed. It was really a great day. Wow. We loved it! My family and I were in the Knarly Neon race and then we walked all along the open street which was So Great. We went the full way and had so much fun, and stopped and shopped at the Beadman and Sublime and went to all the shops that I had never seen before. I had never been to that part of town. And all the way to City Hall for all the exhibitors and to the Farmers Market. — And then I had to call my husband to come pick us up! I’m really excited to win this. This Is The Third Year For Shasta Living Streets! “Kudos to the people who organized and ran the first Shasta Living Streets event Saturday. Although the weather did not cooperate, the event was a milestone for Redding’s bike, walk, run, skateboard and outdoor fun community, and I look forward to the next one. Similar events in larger cities, such as San Francisco, have developed into huge successes, with thousands of people strolling and having fun on the closed-off streets. Those events also have attracted people from other communities, adding much needed revenue to the city’s coffers. 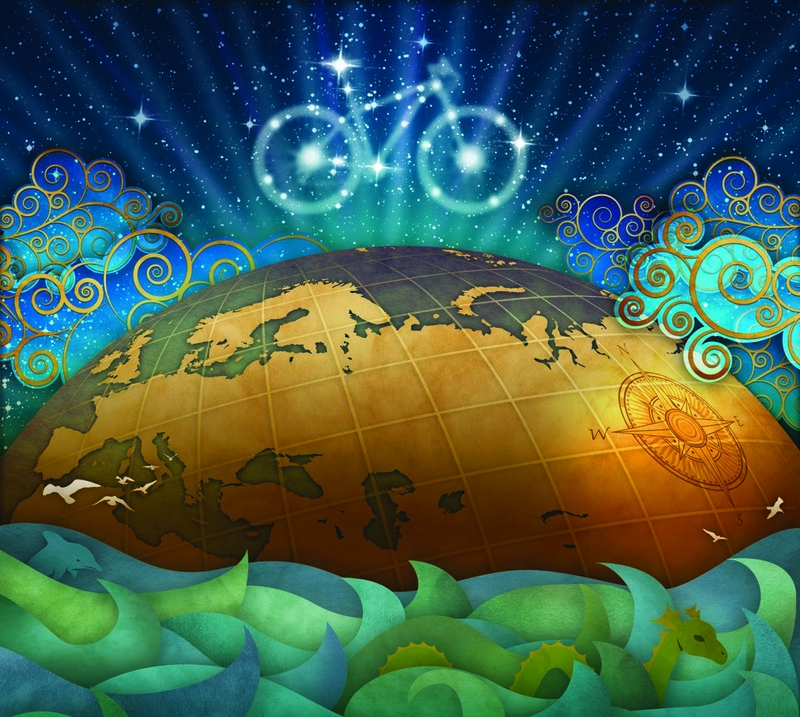 Family Bicycling Day – Be the Parade! It’s an inside-out parade – that’s not just for bicycles! It’s a modern event where everyone participates. The open-street makes it fun and safe to walk, skip, skate, dance and bicycle along Park Marina Drive while shopping at local businesses, listening to music and joining in activities. The route connects Turtle Bay to City Hall and is temporarily a car-free space. 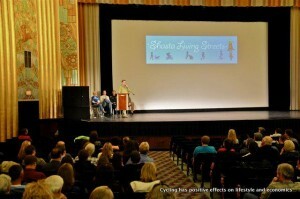 We want to Thank everyone for the enormous show of interest and support for the celebration of bicycling at the Cascade Theatre. 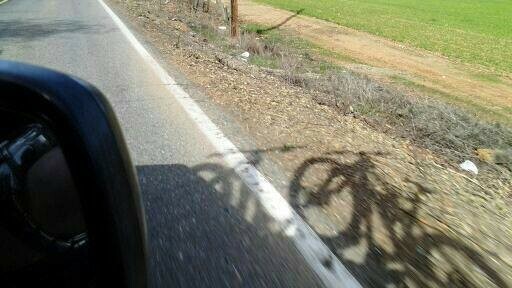 Bicycling in the North State is awesome! This region has an amazing history for bicycling, and there are so many local groups and activities, amazing trails and events, and future plans that collectively make our region an exciting destination for people who love to bicycle and live an active outdoor lifestyle. A special thank you to Mike Flanagan, our friendly and talented MC for the evening. Mike did a great job of introducing people and keeping the different pieces of the show moving. Thank you to the Shasta Wheelmen who spent the night valet parking bicycles for attendees. Thank you to our speakers for the evening: Francie Sullivan, Redding City Councilwoman; Mark Lascelles, President of the Economic Development Corporation of Shasta County; Ed Rullman, Partner and General Manager, Best Western Plus Hilltop Inn, C.R. Gibbs American Grille; and Lieutenant Tracy Beaupre, Redding City Police Department. “We want people to feel safe doing things that are healthy and make them feel good.” Francie Sullivan spoke passionately about her excitement for all the positive movement in Redding for bicycling for health and local tourism, and for bicycle-safe street infrastructure. “If we can make this a bicycle-friendly community in every aspect – I think the business community will reap benefits from many angles”. Ed Rullman spoke about the interest his business has in bicycle events as well as safe bicycling within Redding for his customers. ” Today, high-tech industry is attracted to active lifestyle cities.” Mark Lascelles gave the Top 10 Reasons Why Bicycling is good for the Economy. “Thank You.” Lieutenant Beaupre spoke about how the Explorer Program trains young people in the many aspects of law enforcement. She said a gracious Thank You for the donation from the bicycle community to support the program. Thank you to the donors for our raffle: Blazing Saddles, Shasta Land Trust, Carnegies, Cafe Paradisio, Visit Redding, Jefferson Thomas, PUBLIC Bikes. And to Vintage Wine Bar for offering discounts to ticket holders. Thank you to The Cascade Theatre and all the volunteers and advisors who helped us put this event together – including Garth Schmeck, our friends at Catalyst, Jarret Yount and so many others. 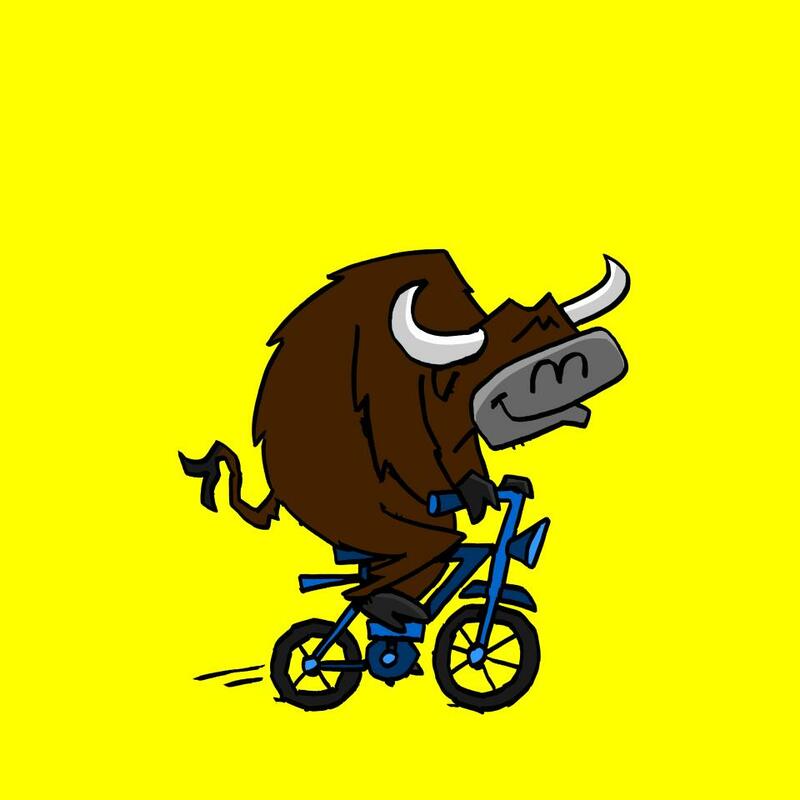 Join us for a celebration of all the ways that biking transforms our lives and our community for the better. Be inspired to dream and to live your own bicycle adventures. Meet new people and learn about new groups, rides and activities. 6:00pm. Start the evening at the reception. Meet inspiring people and learn about events and activities of local groups and businesses. Buy your raffle tickets to support cycling in our community and win cool prizes! 7:20pm. Hear from local leaders about the ways bicycling benefits our community. Watch the independent feature film Reveal the Path a genre-defying adventure film that contemplates what it means to live an inspired life. 9:30 pm. Raffle winners announced. Contribute to the event raffle and win cool prizes. Proceeds support improvements to biking and walking in our community and will go to Redding City Police Department and Shasta Living Streets. Bicycling and walking for everyday transportation is good for a lot of things — it’s healthy, it’s green, it’s quiet, it’s fun, it’s fast, and it builds community. Creating a safe place on our streets for bicycles and pedestrians does not require big, expensive new infrastructure projects; it’s about revising how we use our already existing streets. It’s about making cities and towns in our region navigable, not just by cars, but also by human power. It’s about providing the basics to everyone, in their neighborhood, now — thus giving people transportation choice. 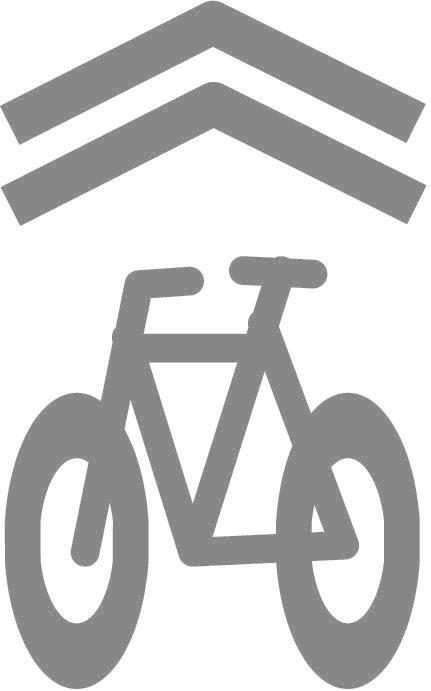 Safe access for bicycling and walking for everyday transportation has been shown to address many health and community concerns: obesity and disease from sedentary lifestyles, economic hardship as energy prices rise, air pollution, inactivity of children and youth, streets that don’t support neighborhood retail, neighborhoods that lack livability, and death and injury to people from transit-way crashes. Shasta Living Streets is a local program that seeks to increase the health and community benefits of everyday physical activity for all community members in our region by promoting safe access for biking and walking as everyday transportation.